Life slows down a little bit in Napa Valley in the winter. The tourists are mostly at home, the vines are dormant, and we get prepare for the coming vintage. 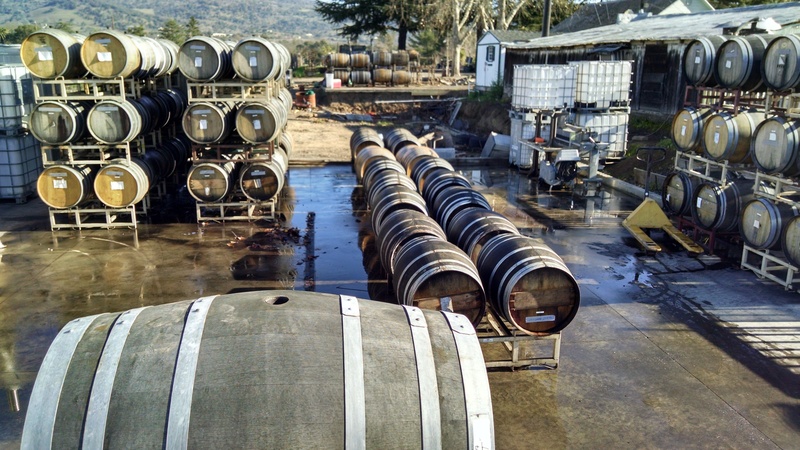 This week Francisco helped worked at a winery clearing out the cellar and moving old barrels out.